Engine stalling problems are often temperature related. Engine stalling is more likely to occur during cold weather or when starting a cold engine. This kind of engine stalling problem often means the engine is not getting enough fuel and/or too much air. A cold engine needs a fairly rich fuel mixture to start, and to idle smoothly while it warms up. What do you look for when the car starts to shake and sputter eventually causing engine stalling. 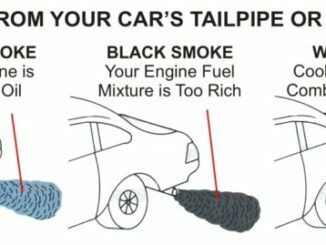 This can be a tricky problem to solve because there are several things that could be causing engine stalling. Finding the cause of the problem takes experienced troubleshooting skills. Also, a working knowledge of your vehicle’s air, fuel, and electrical systems. Stalling problems of any kind are always a challenge to diagnose. The more information you can get out of them the better, because you’ll likely need as many details as possible to narrow down the list of potential causes. The problems that arise from an engine vacuum leak can be more than annoying. Idle speed that is way too fast is one of the difficulties, and stalling is another. Confirmation of an engine vacuum leak can be a very loud hissing sound coming from the engine area. Hesitation can come from accelerator problems but it also may be symptomatic of an engine vacuum leak. Check for loose or broken vacuum hoses, leaks around the intake manifold gasket or throttle body, leaks around the PCV valve and EGR valve. A leak is a problem that creates both poor fuel efficiency and a loss of power in the vehicle. The ultimate bad news is damage to the engine itself. An EGR valve that fails to close at idle is another common cause of stalling. If the EGR valve is stuck open or can’t seat because of carbon buildup under the valve. As a result, it will allow too much exhaust to be sucked back into the intake manifold. This can make the engine idle rough, misfire and/or stall. Inspecting and cleaning the EGR valve and the EGR port in the intake manifold, should cure the problem. 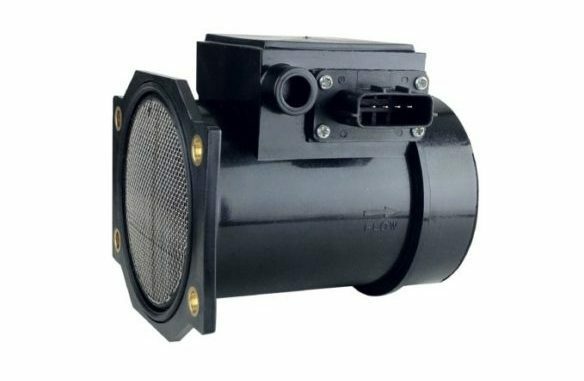 A faulty mass airflow sensor will cause problems similar to low compression or low vacuum. Consequently, It will also show symptoms similar to when your vehicle has low fuel pressure from a faulty fuel pump. A sensor that has been contaminated by fuel, varnish or dirt will under report airflow. It will slow to react to changes in airflow as well. This can upset the air/fuel mixture causing idle, stalling and hesitation problems. 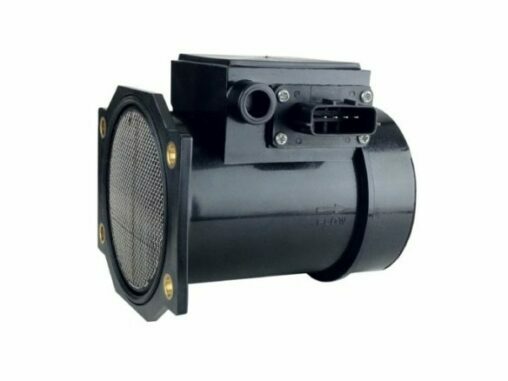 Cleaning the airflow sensor wire with aerosol electronics cleaner can often restore normal operation and cure the problem. If the engine stalls while idling or driving, the engine may be running out of fuel. This could be from not receiving enough fuel pressure to keep it running. The most likely cause of this kind of stalling would be a fuel pump that is not spinning fast enough or is intermittently cutting out. If the vehicle is more than seven or eight years old the fuel pump would certainly be suspect. But as with the idle speed control circuit, don’t replace anything until you’ve run some diagnostic tests. The first thing to check would be fuel pressure. Look up the specifications for the year and model of the vehicle, then connect a gauge to the fuel system. Next measure the pressure with the key on, engine off, then again with the engine idling. Fuel pressure should be within specifications when the key on, then drop 4 to 6 psi once the engine starts. Idle speed on a fuel injected engine is controlled by allowing a small amount of air to bypass the throttle. The most common failure is partial/complete jamming of the actuator (due to dirt/dust or even oil). The result is that it cannot be smoothly controlled. If the idle air bypass circuit is clogged with dirt or fuel varnish, or the solenoid valve is sticking or broken, the engine may not get enough air to idle normally causing it to stall. Cleaning the idle air bypass circuit in the throttle body with aerosol throttle cleaner will often remove the gunk and solve your stalling problem. If a good soaking with cleaner fails to fix the stalling problem, check the wiring connector. It might be loose or corroded. If no wiring faults are found, you may have to replace the idle speed control solenoid. 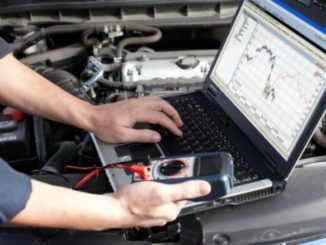 If the coolant sensor is bad and tells the PCM the engine is colder or warmer than it really is, that can confuse the fuel mixture results. 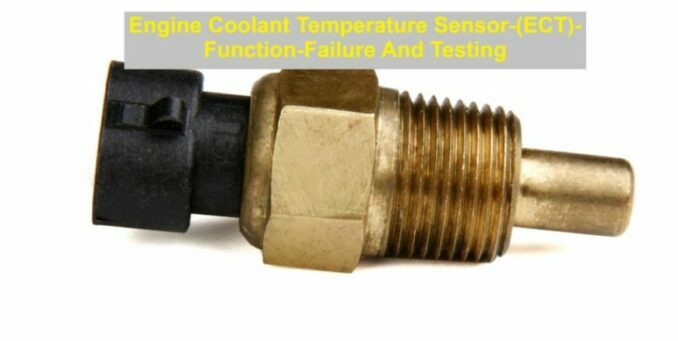 A faulty sensor (or sensor circuit) will often cause cold driveability and emission problems. If the coolant sensor reads colder than normal, or cold all the time, the engine will run rich. This won’t cause cold stalling but it can make for a rough idle once the engine warms up. If the coolant sensor reads warmer than normal, or reads hot all the time, the PCM will lean out the fuel mixture too much, causing the engine to stall when it is cold. This sensor tells the PCM the temperature of the air entering the intake manifold. The IAT sensor can be damaged by backfiring of the engine. The sensor can also show faulty readings due to accumulation of oil and carbon, wear and tear. Also a poor connection after servicing the air filtering unit. The PCM needs an accurate input so it can balance the air/fuel mixture properly. 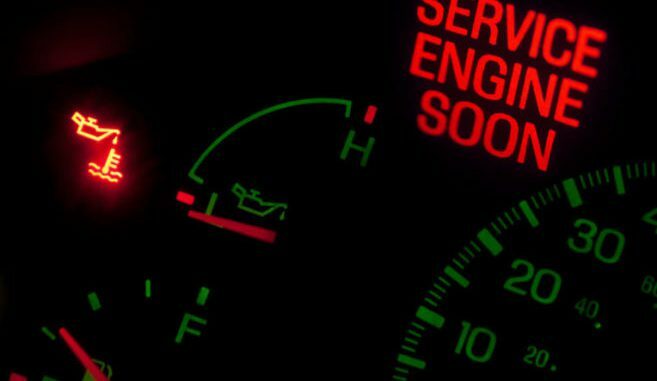 Just like a bad coolant sensor, a bad air temperature sensor can upset the fuel mixture causing stalling problems. The manifold pressure sensor’s function is to provide constant and instantaneous manifold pressure information to the car’s computer. The computer uses the data to calculate density and determine the engine’s air mass flow rate. Consequently, this helps the computer determine the amount of fuel needed to create optimum combustion. When a vehicle has a faulty manifold air pressure sensor, many different engine problems can occur. 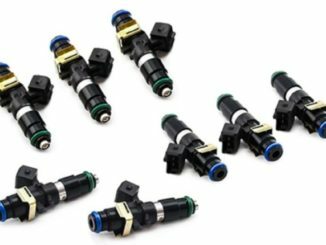 A faulty manifold pressure sensor has symptoms that closely resemble a vehicle with injector problems or low compression problems. If the MAP sensor is not reading accurately, the PCM may add too much fuel or not enough. This again will cause engine stalling. There are many reasons why low compression might exist in a car engine. Sometimes there will be low compression in just one cylinder of the engine and other times there will be low compression in all cylinders. Causes of low compression in car engines. Doing a compression test along with a cylinder leak down test will confirm any issues. Ignition misfires can make any engine stall at idle. 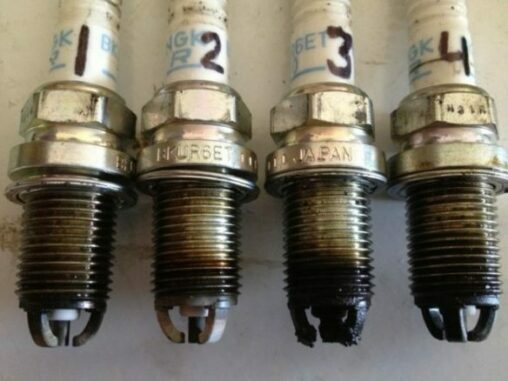 When misfiring occurs your engine will run slower than normal. So a bad misfire may cause it to stall. A new set of plugs can restore a good hot spark. As a result eliminating misfire and stalling problems. Bad gasoline in your tank can cause stalling problems in a car engine. 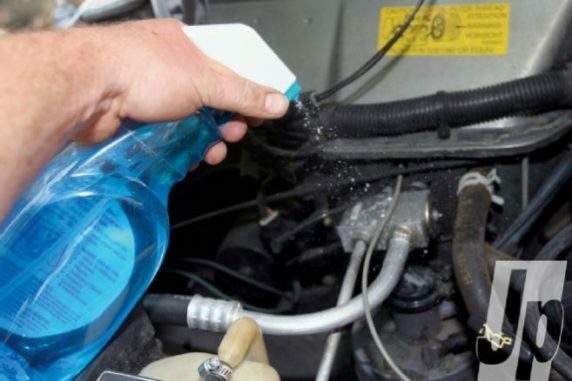 Gas that does not contain enough dispersant-detergent additives may result in deposits building up and clogging the fuel injectors. Over time, fuel delivery becomes reduced or disrupted, causing the engine to run less smoothly, hesitate and even stall. Gas that does not have enough octane has less resistance to detonation. Combustion becomes less controlled, and shock waves from simultaneous combustion events cause knocking and pinging. Repeated impact from uncontrolled combustion can damage the engine. Gas contaminated with water, other liquids and dirt can cause a car to misfire, sputter and stall. If the stalling started to occur shortly after your last fill-up, suspect bad gas. Idling issues can be very frustrating, but with some patient troubleshooting, you’ll have a real chance at figuring it out. Remember to always check your engine idle with the air conditioning and defroster turned off. Both of these systems are designed to change the idle when they are on due to the air conditioning system demands on the engine. For some vehicles, this issue only happens in cold weather. If that’s the case, then it is best to try and get it fixed during the cold weather season to make sure that the problem is solved. Again, there are many possible causes of this issue. It is important to start with the basics and rule out the simple things first. Then try working methodically toward the more complicated causes of the problem.